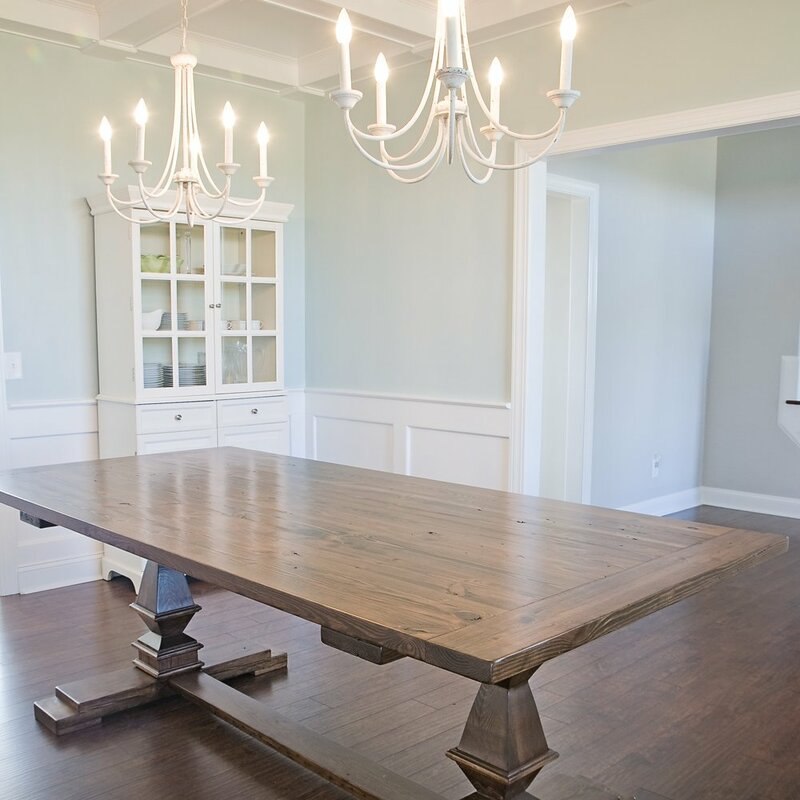 Designed to look and feel antique while maintaining the proportions and functionality required of modern lifestyles, Carolina Farmstead furniture is proud to offer truly distinctive options for your home. 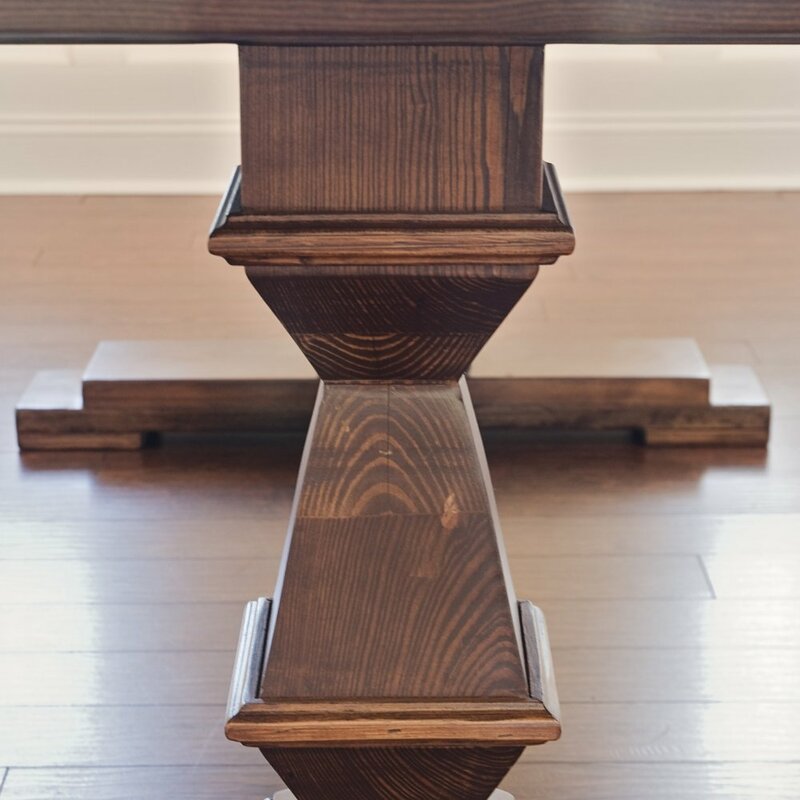 Our made-to-order process allows us to transform wood salvaged from old houses and farm buildings into perfectly customized pieces of furniture. 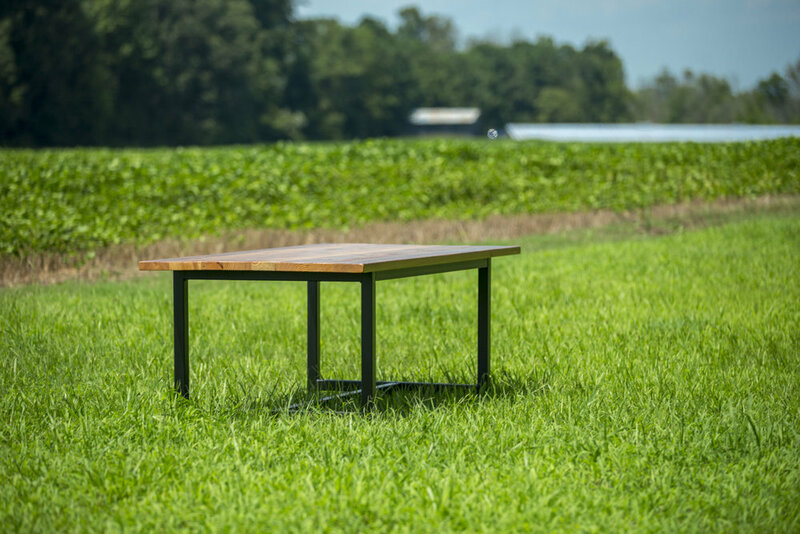 Carolina Farmstead is a boutique woodworking shop that specializes in crafting heirloom-quality, farmhouse-style furniture from reclaimed and responsibly-harvested new wood. Each piece is handcrafted on our three-generation family farmstead in Eastern North Carolina. It's beautiful, strong, and built to last. 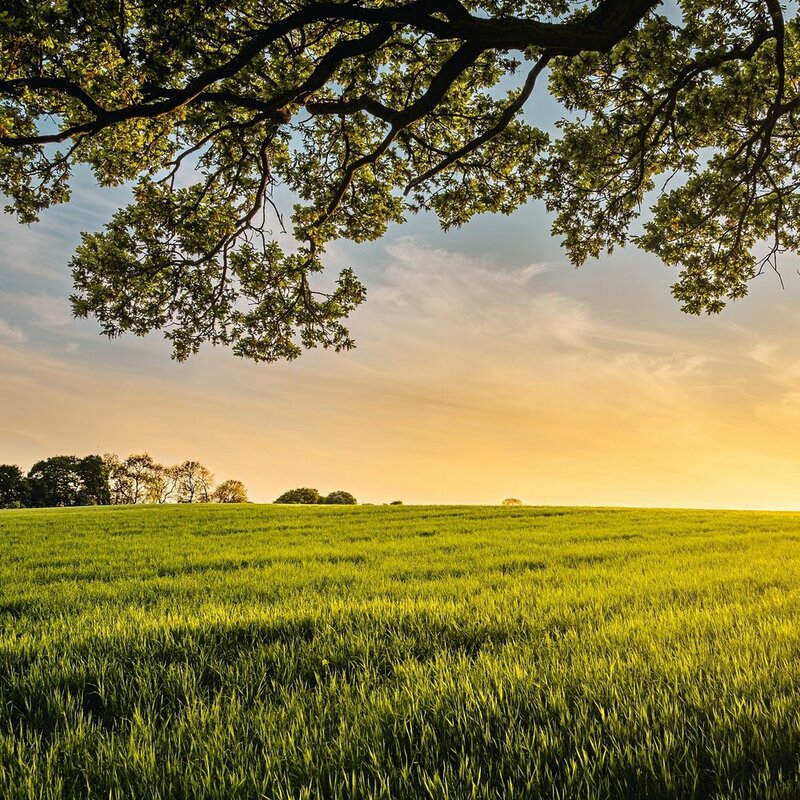 We're best know for our pretty, made-from-scratch farm tables, but we also offer chairs, bar stools, and a variety of other furniture items via our Custom Shop. If you can dream it up, we can most likely make it for you. Let's get started.